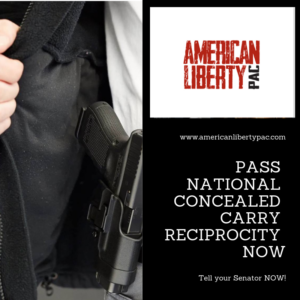 Here at American Liberty PAC we believe it’s time to fix America.Let’s demand more of our politicians. It’s not enough for them to get to Washington on a flood of promises they never keep. ALPAC wants to see results: government accountability, fair taxes, secure borders, decent healthcare, and a return to America’s founding principles. ALPAC stands with those honest and dedicated men and women who are running for office in every county, in every state, who have enough fire in their bellies to take the fight to the Big Government, Washington establishment. Sadly, we don’t have massive resources, big name donors or shady puppeteers, so we are asking great Americans like you to help us in our fight to refocus America on decency, fairness and equality. Please join us in our battle. 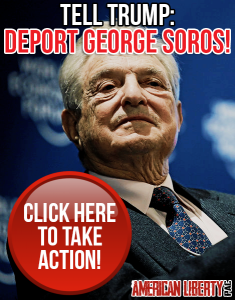 MY PERSONAL PETITION TO PRESIDENT DONALD TRUMP — DEPORT GEORGE SOROS NOW! Here at ALPAC we'll be working to put conservatives into Congress. We're done with RINOs, DimDems and Antifa thugs. It's time to put the magnificent United States Constitution back on the Hill and we can only do that by electing rock-ribbed conservatives. And the time to start that is right now! Please help us with your very best donation. Paid for by American Liberty PAC. 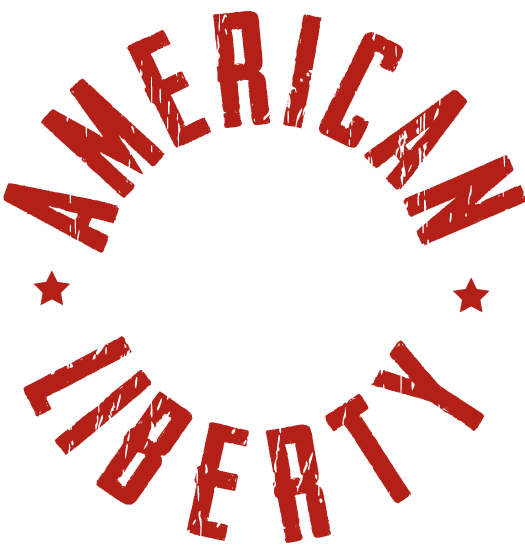 www.AmericanLibertyPAC.com Not authorized by any candidate or candidate's committee. 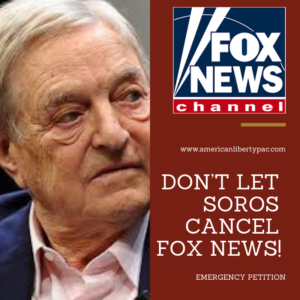 Contributions to American Liberty PAC are not tax-deductible for federal income tax purposes. An individual may give a maximum of $2,700 per election to a federal candidate or the candidate's campaign committee.